With the help of some moms and dad friends we’ve created this helpful list of great gifts and toys for a 1 year old girl. 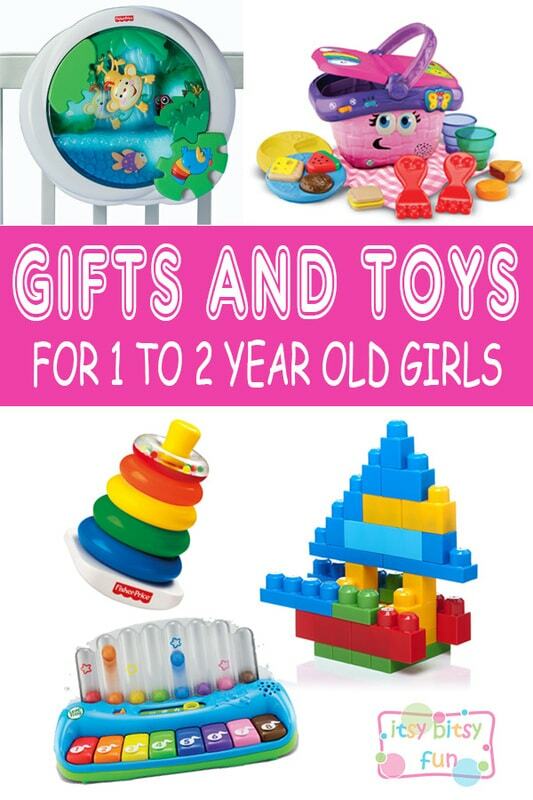 We are absolutely sure you will find something for your precious little one (or for a daughter of a friend or a family member). These are by no means limited to girls and most of the suggestions are gender neutral but in the end if you want to gift something considered with a splash of pink and princess there is absolutely nothing wrong with that (we all love a bit of pink don’t we!). That said you can also check the list of gifts and toys perfect for 1 year old boy with a blue, truck and tools theme and a general list of ideas for gifts for 1 year olds. It was so fun to talk (and shop) about these – there’s just something that makes you giggle when you think about babies isn’t it? 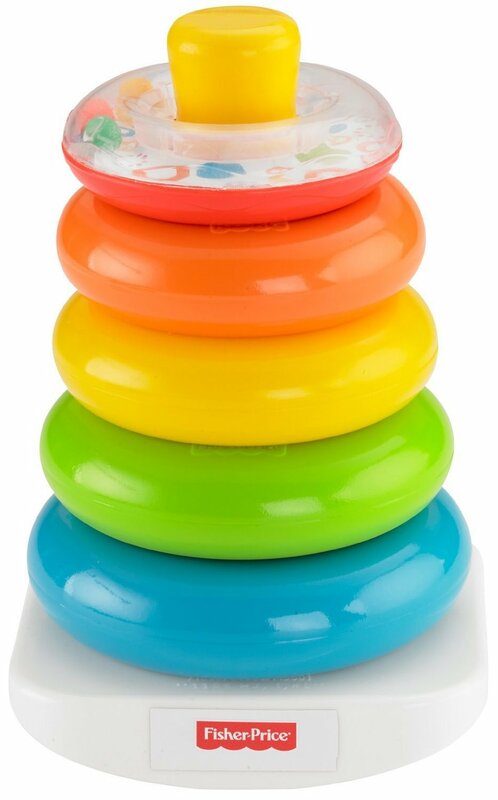 And just look at the colors of baby toys! They are so vivid and oh so cute! These toys are essential for baby’s development and thus make the best gift hands down. I strongly believe building blocks are a must in every home with a baby – be it a girl or a boy. These are great as they allow open ended play, do wonders for fine motor skills, build up their creativity and much more. 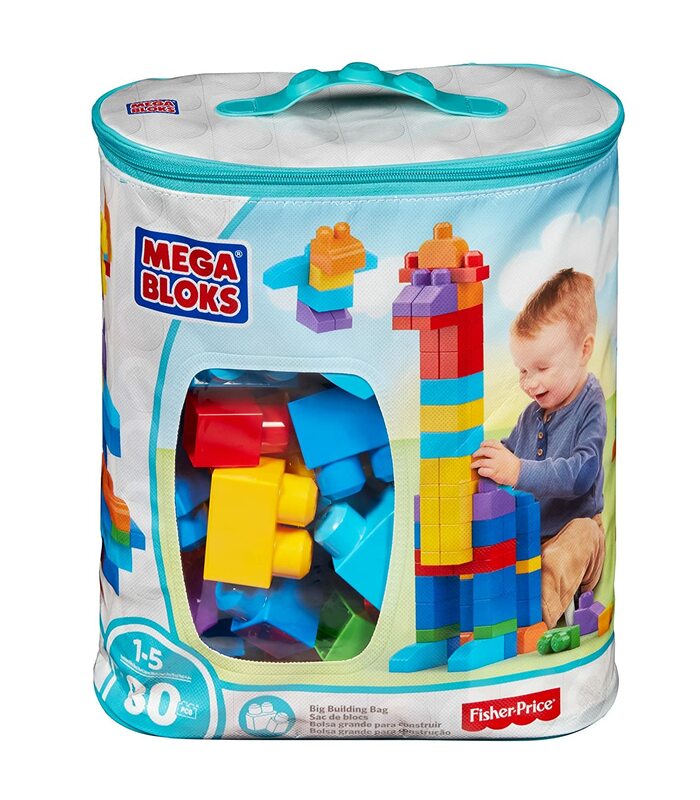 Start of with super big Mega Blox (or something similar) and work your way to smaller building blocks as the baby girl gets bigger. If you are getting a gift for your friend’s or relative’s daughter there is a big advantage to those – even if someone else get’s them there’s absolutely nothing wrong with that! The more the merrier! This is another must have and I don’t remember any one year old (and older) not having this toy. That said if you are buying a gift for a friend’s son or a relative this probably isn’t the best pick as his parents are probably already getting it. However if you are getting this for your kid it trully is a must! Great for motor skills, learning to differentiate colors and different sizes plus it’s loads of fun! It’s never to early to gift a book. Out of many baby books this one really stood out. 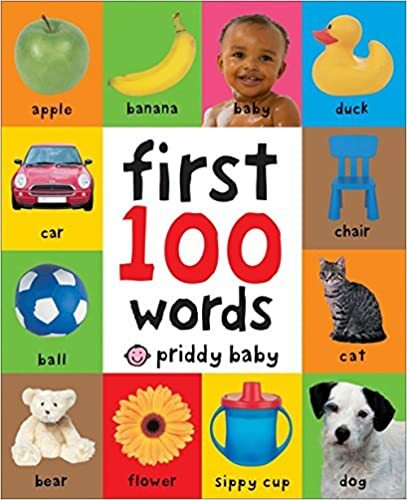 The adorable one year old will soon learn their first words and their meaning and this book is spot on for reinforcing those words. This book has 100 photographs of common objects and colors babies encounter daily. You are going to love this! Oh an that adorable 1 year old too! 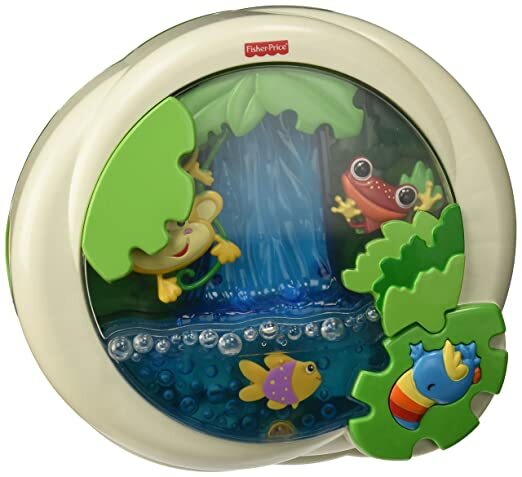 This soother will rock the baby girl to sleep – it has calming music and a lovely rainforest scene that’s a joy to watch. 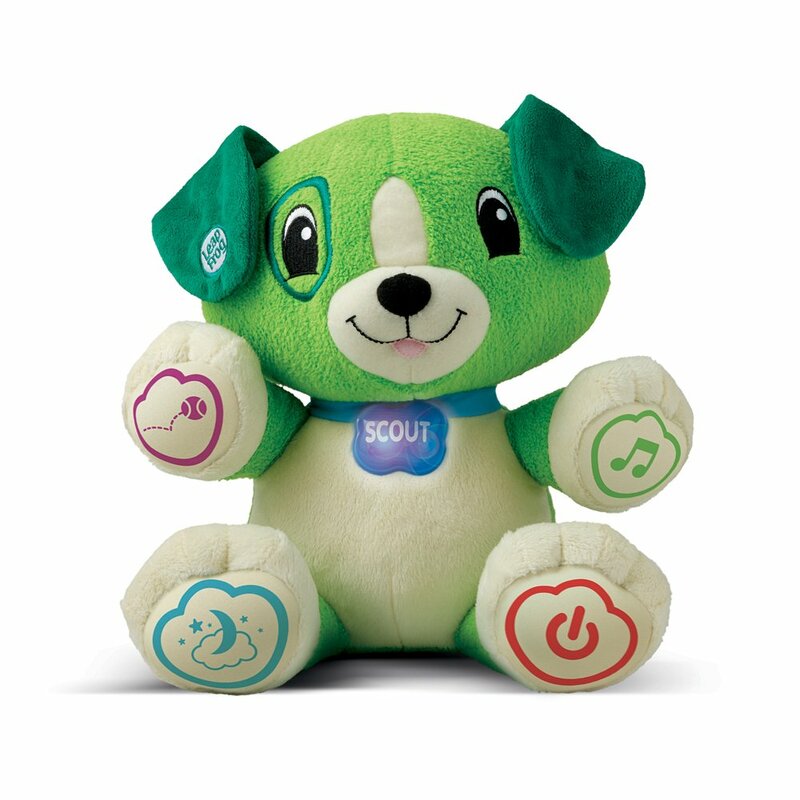 This soother has 3 settings – music only, lights and music and lights music and motion. A fun book that plays music. 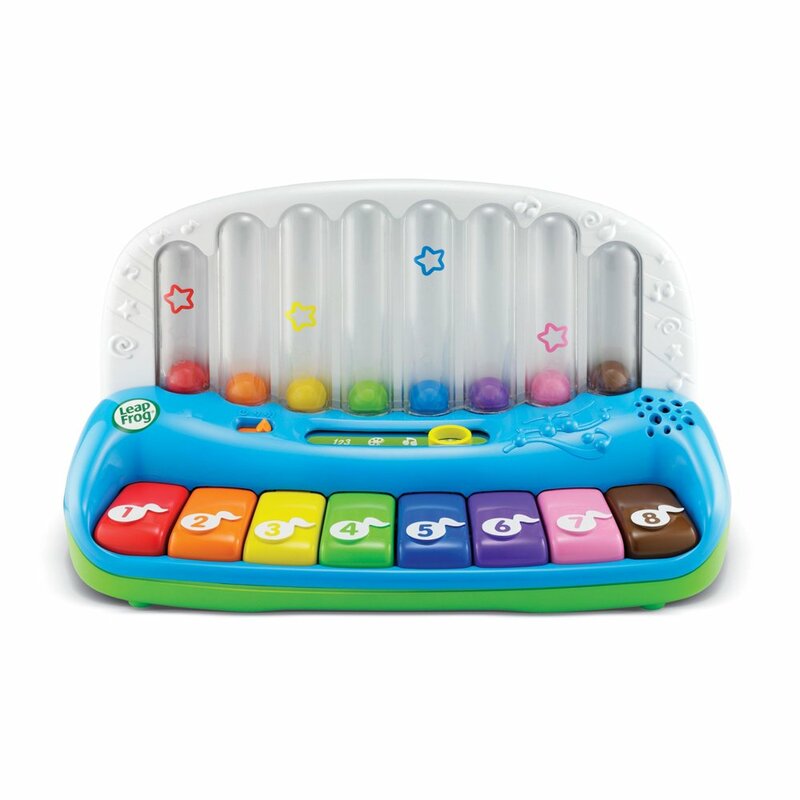 A toy that offers a ton of musical learning fun! And with the pretty awesome balls that bounce up and down when you press the key this trully is a fun toy (I know I just had to press ALL the keys a few times!). 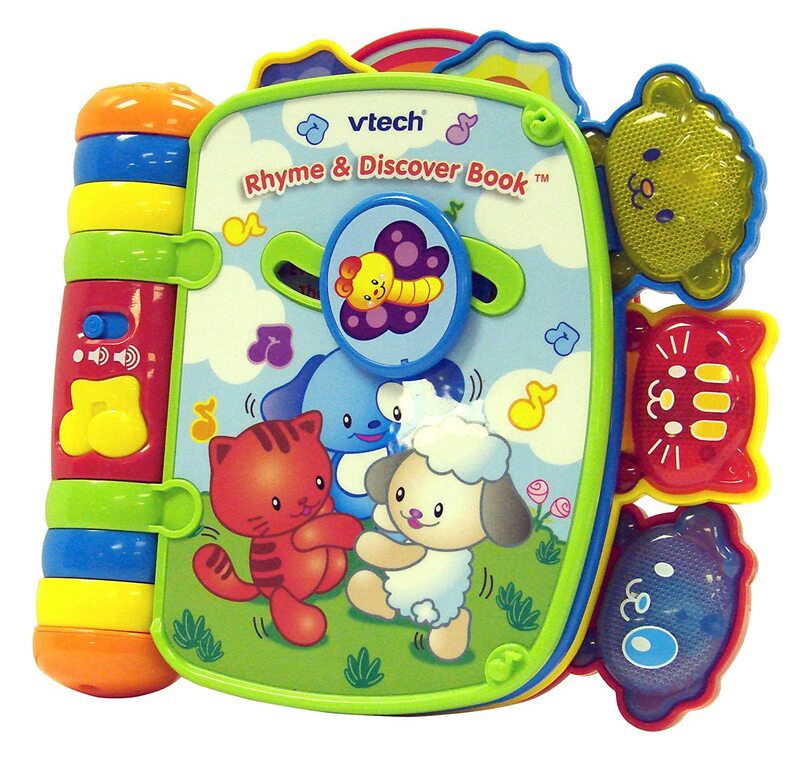 With this toy babies will explore sounds, music, colors and when they are ready numbers. By no means exclusive to girls… But still when you think about girls things that generally come to mind are ppink color, ponies and such. And here are a few great ones! This little plus will be their best friend! Why? For once it’s adorable and secondly it can be customized to say your child’s name (amongst other things)! Violet will help with learning numbers through counting games and other number activities, she’ll teach about daily routines and feelings. And that’s not all she’ll also play fun songs and do other fun things that will make your baby girl giggle each and every time they play and learn with her. I was a tomboy but I did love pushing around my baby doll in the stroller. While more and more boys are encouraged to play with baby dolls (which I am totally excited about) these adorable toys are still more or less a girls domain. But this isn’t about the doll, it’s about the stroller (but do get the doll to as pushing a stroller with a doll is way more fun!). 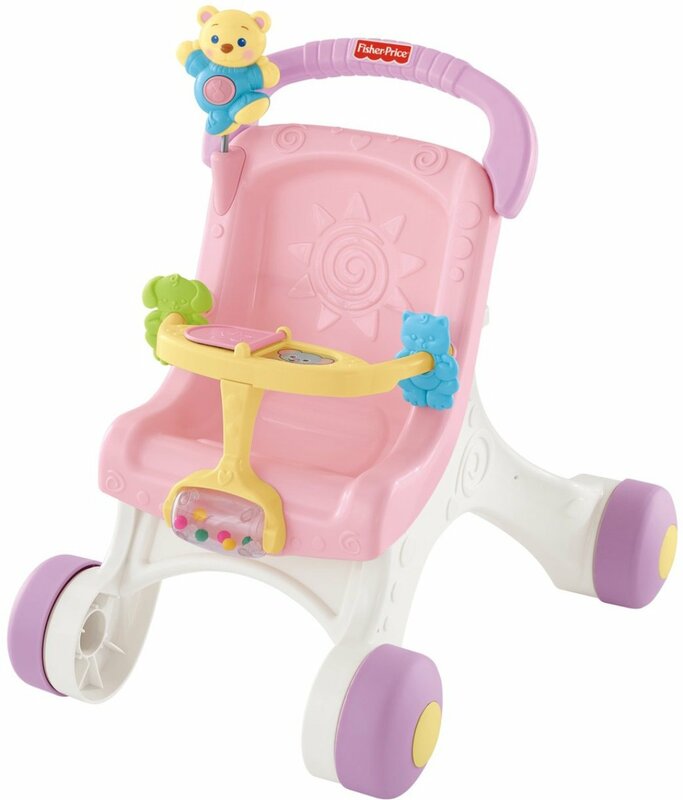 This fun toy will help with baby’s first steps! Let’s head out and have a picnic! 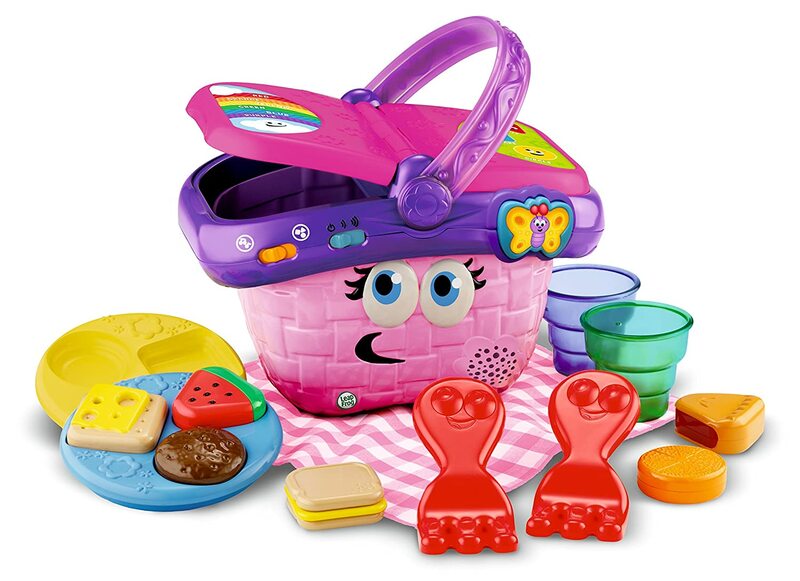 This lovely pink basket is fun to play with and learn about shapes and colors.